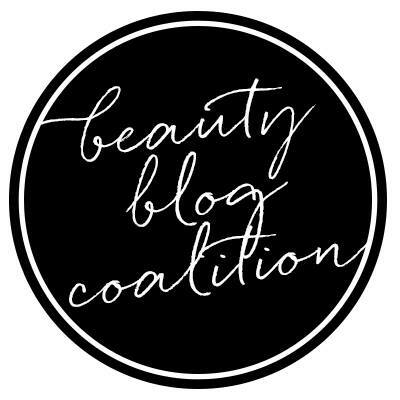 I see a lot of my blogger friends and people I follow constantly talk about Pixi Beauty on their instas. I've tried and enjoyed a few items from this cruelty free brand in the past and want to continue to try on more. Recently, Target had cute little minis of two of their skincare products, Glow Mud Cleanser and Glow Mud Mask, and at less than $5 each, this was a perfect way to play! Read on for more. Last week I used DevaCurl's new masks combined since I couldn't decided which to use first. This week, I used each mask on their own for different washes so I can see how they perform solo! Read on for my thoughts and details! It Cosmetics is bringing a Today's Special Value to us on QVC on July 29, 2017! 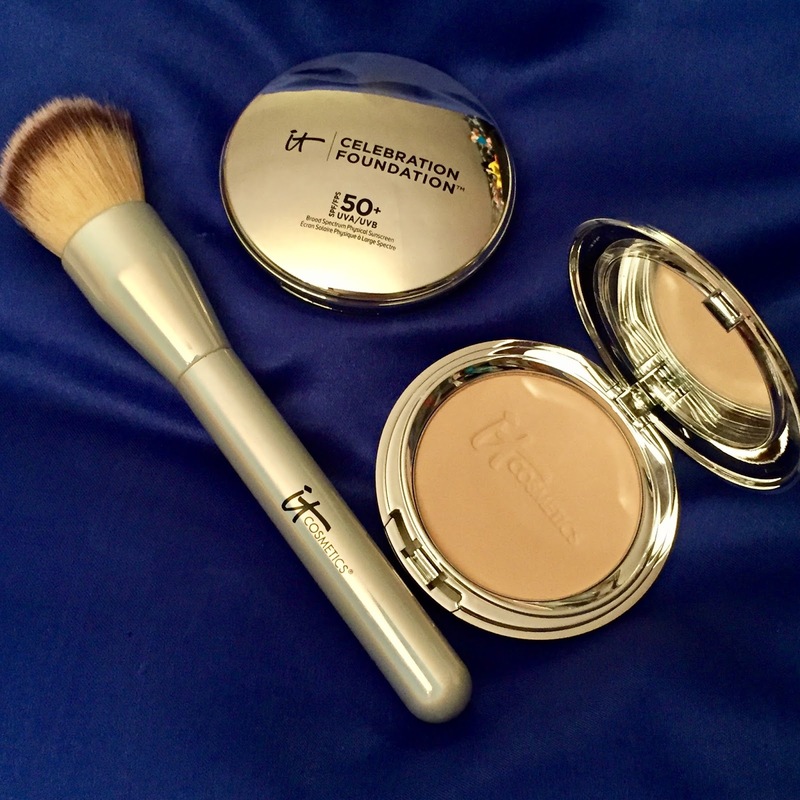 This is a supersize of one of their awesome complexion products, along with one of their fantastic brushes! The price will be the lowest ever for 24 hours or until it sells out!! Read on for more. 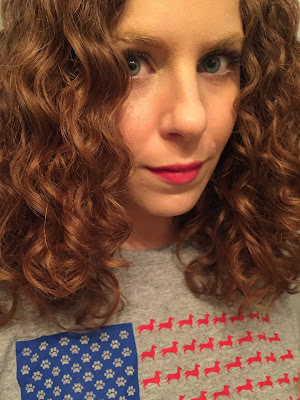 Vacation Recap: Hair and Makeup Details, Lots of Pics and More! 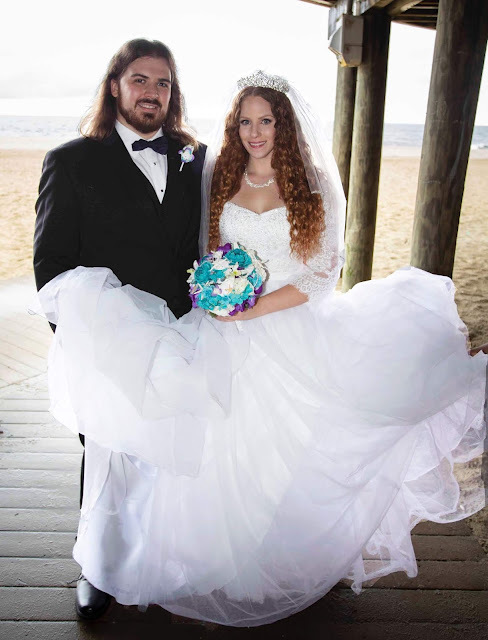 A couple weeks ago, my fiance, Tommie, and I went on our yearly mini getaway down to Wildwood, NJ! This is our sixth year going!! We had a wonderful time and as per usual, it just went by too fast. Read on for my recap, lots of pictures, plus my hair and makeup details. Wander Beauty Dualout Lipsticks are an incredibly genius idea of pairing a bright shade with a light shade and in a super cute, easy to carry component. On top of that, the formula of the lipsticks are incredible! QVC has a duo of 2 (so four colors total) at an awesome price right now, so I wanted to do a blog about these! I used DevaCurl's new Melt Into Moisture and Deep Sea Repair masks for the first time the other day! They are AMAZING! I can't get over just how different my hair felt and still feels. I also did something I don't usually do with my hair in Day 2. Read on for more and to find out what that is! Doll 10 Beauty recently launched a few new products I have been playing with an enjoying! 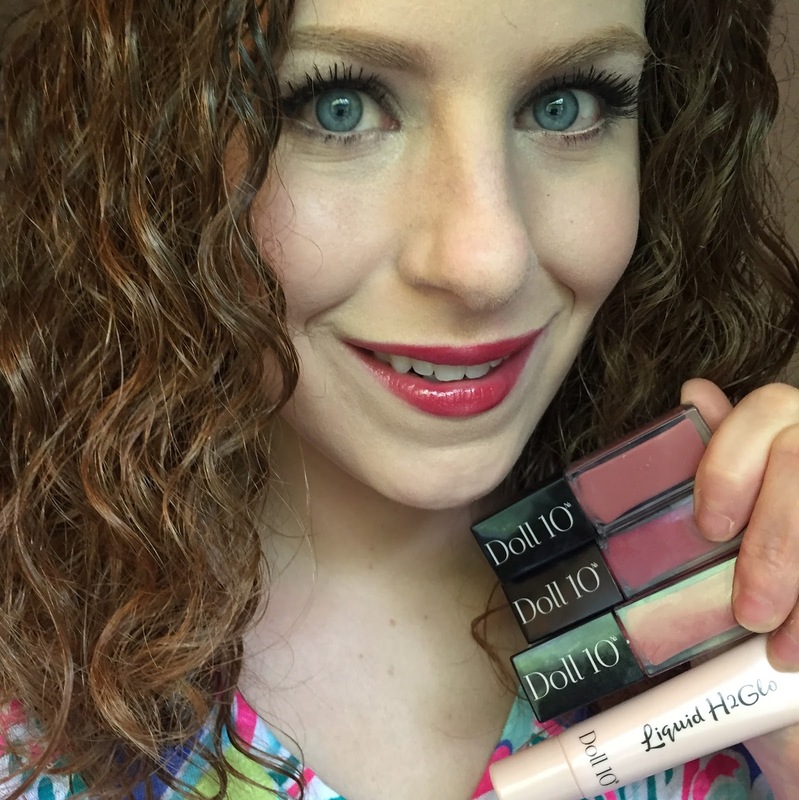 Today I will be talking about the High Shine Liquid Lips and the Liquid H2glo highlighter! Read on for more thoughts! Hair of the Days 1-4: All DevaCurl Gives Me Good Hair Days! 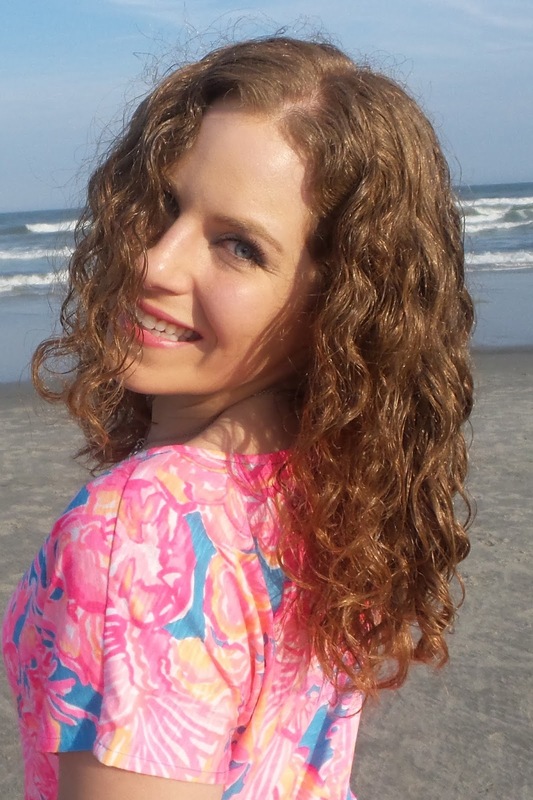 When I went to the DevaCurl #CurlsUnMasked party, I used quite a bit of product to protect my hair from the weather. The bonus factor in that was my hair has been lasting and looking good for days! Read on for more. 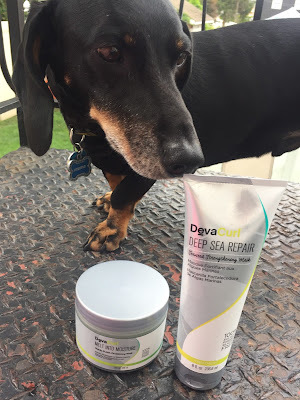 This past Friday I was lucky enough to be invited by DevaCurl to the launch party of their two newest products, Deep Sea Repair and Melt Into Moisture treatment masks! I had such a wonderful time seeing some curl friends from all over the USA and learning about this incredible newness. Read on for more! 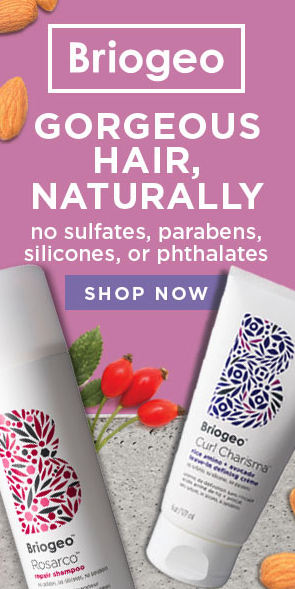 FAR Botanicals is a luxury brand of products that uses natural ingredients and essential fatty acids to nourish the hair and skin. 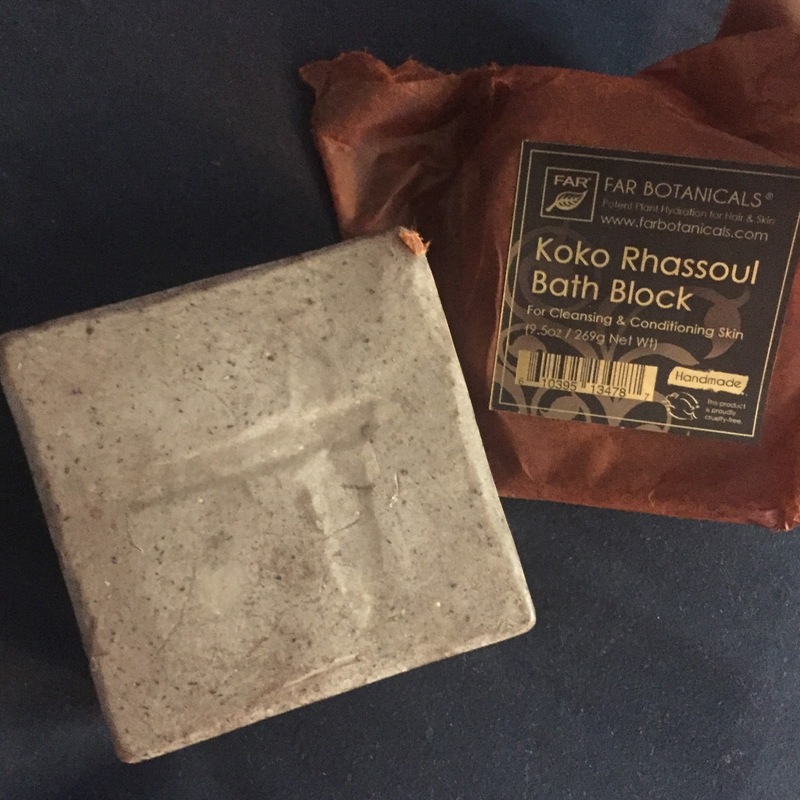 I've tried their hair products in the past with great results and more recently have been using the Koko Rhassoul Bath Block for Cleansing and Conditioning Skin. Read on for more of my thoughts! 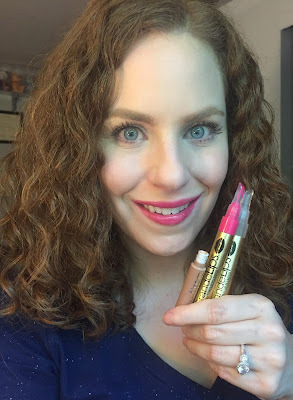 A few months ago, I got my hands on a Grande Cosmetics Grande Lips Hydrating Lip Plumper. I used up the whole thing, which for me and lip products is quite a big deal. So I then picked up a set of the Grande Cosmetics Grande Lips Hydrating Lip Plumpers from HSN. The lippie lover in me was quite intrigued by the product after hearing so much about them. This lip plumper is INCREDIBLE! Read on for more! Slowly but surely throughout the last year or so, I've been adding more and more Sunday Riley products to my skincare regimen. The cruelty free, botanically based and scientifically researched line has done some serious wonders for my complexion. 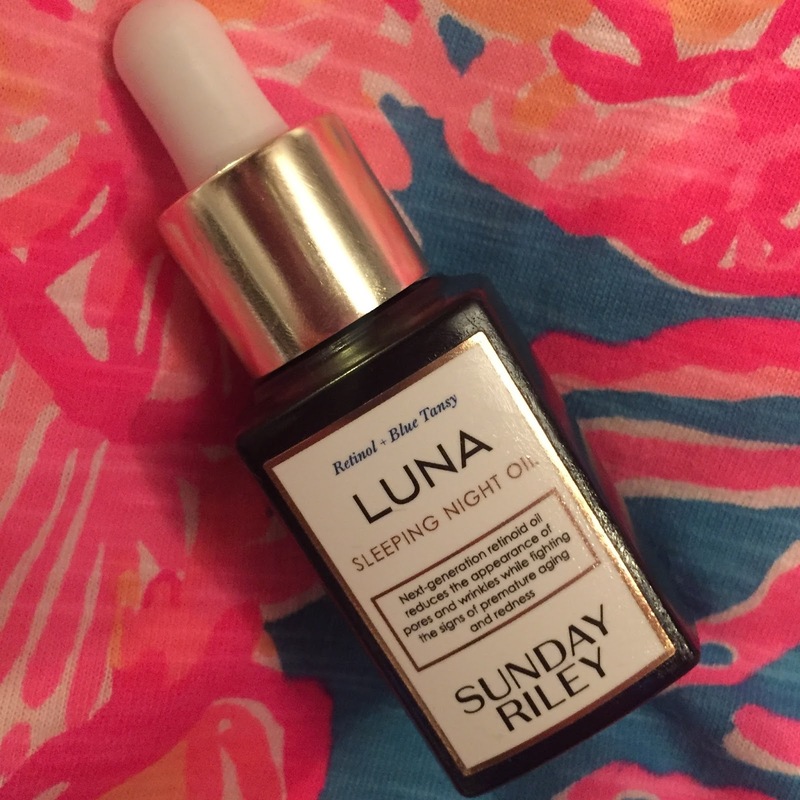 Most recently, I added in the Luna Oil and this truly took my skin to a whole new level. Read on for more. Something I still can't quite understand is the notion that because I blog about my hair, that I'm expected to have perfect hair. Like- what!? Does anyone REALLY have perfect hair every single day!? I don't think so, as I certainly do not, nor did I ever claim to. I like blogging on my hair days as more of a journey to look back and see how much I progress, what works and what doesn't. That being said, I had pretty good hair for day 1 even though using the exact same routine last week worked out better, and then I pretty much ruined day 2 thanks to exercising. Read on for more. I Started Taking Curls Blissful Lengths Hair Grow Liquid Vitamins! A few weeks ago I started taking the Curls Blissful Lengths Hair Grow Liquid Vitamins and just finished up my first bottle. 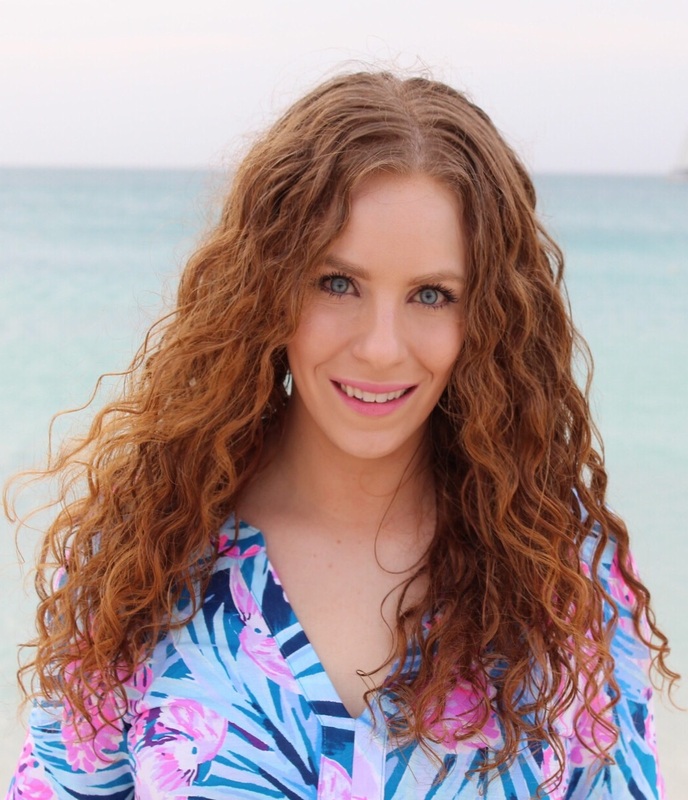 I simply could not ignore the results and praises I have seen from fellow curlies on social media about this and had to jump right in on the bandwagon. Read on for more. 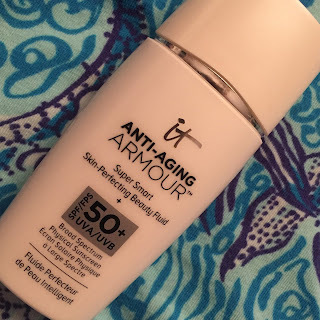 It Cosmetics Anti-Aging Armour Is Perfect for Summer! 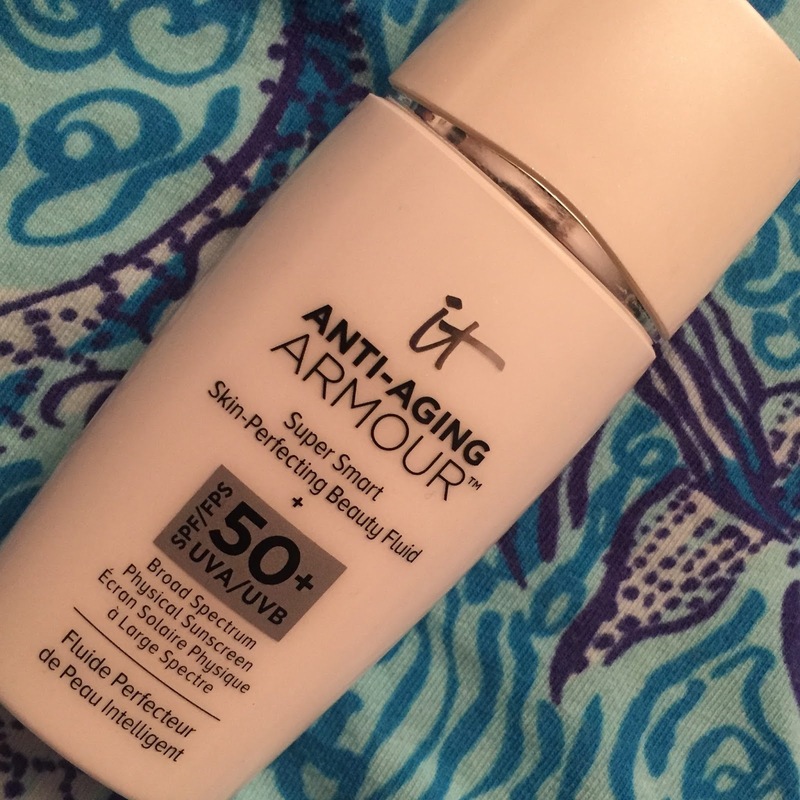 The Anti-Aging Armour with SPF 50+ physical sunscreen from It Cosmetics is the perfect product for Summer! I've been reaching for it a lot lately, especially on easy days where I don't necessarily want a full face of makeup on. Read on for more!